Actress #IleanaDCruz has urged everyone to stop bullying and hating. Ileana on Tuesday took to Instagram, where she reposted a video which delves on bullying and name calling. "Stop bullying. Stop the hate. If you have nothing nice to say then say nothing. She's beautiful... Bullying needs to stop," Ileana captioned the image. 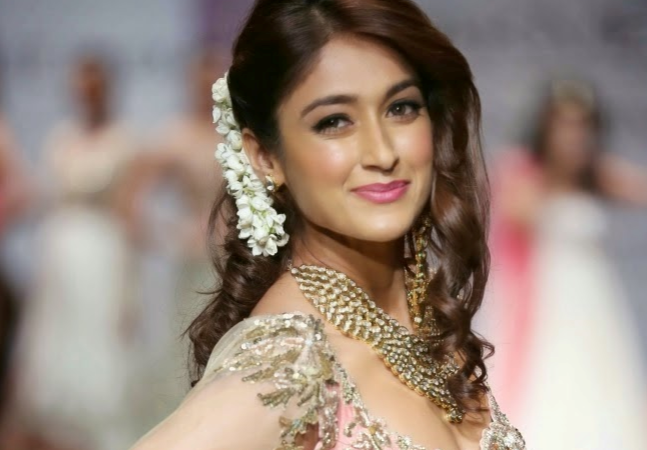 On the work front, Ileana, who was last seen alongside National Award winning actor Akshay Kumar in "Rustom", is busy shooting for "Mubarakan". The film also stars Anil Kapoor, Arjun Kapoor and Athiya Shetty. Directed by Anees Bazmee, "Mubarakan" is slated to hit the screens on July 28. Anil and Arjun both play Sikhs in "Mubarakan", and this is the first time that the uncle-nephew pair is acting together on the big screen.